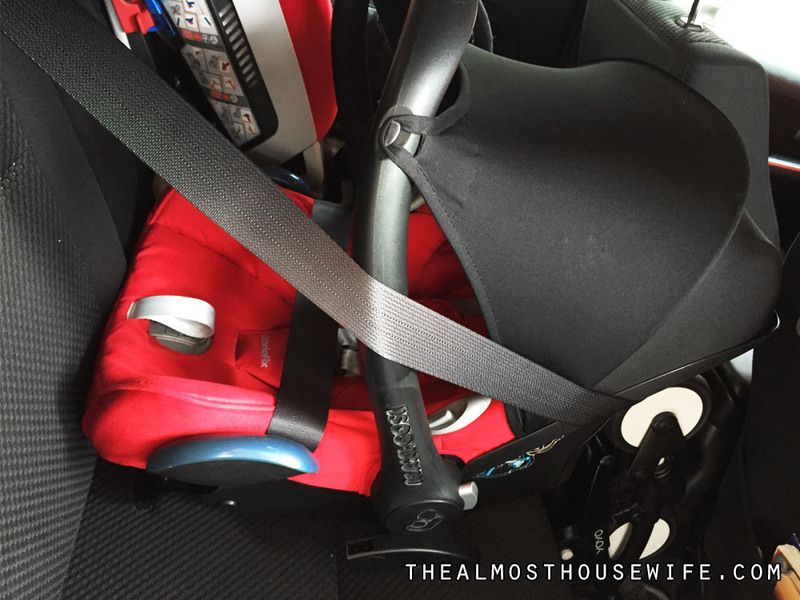 Once you’ve removed the seat on the Yoyo to install the car seat, does the Yoyo seat take up much room? Do you just pack it up and carry it around? 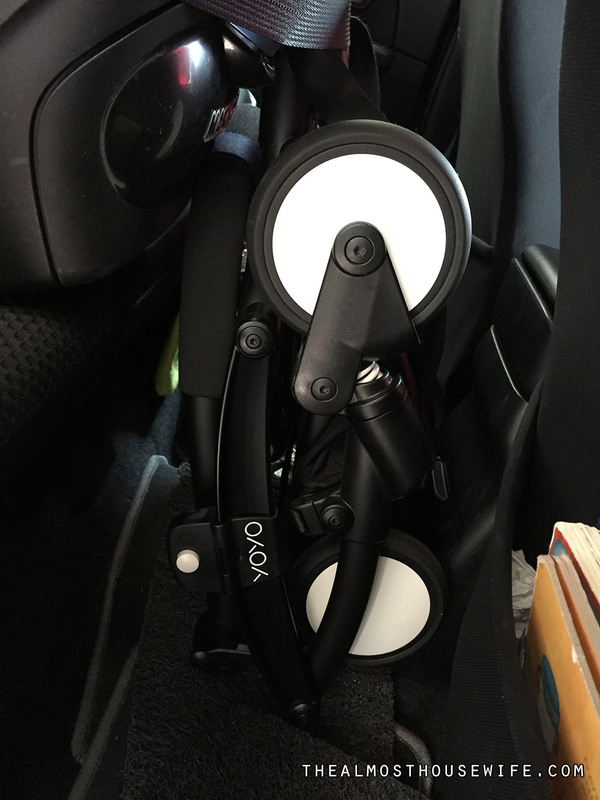 I already have the car seat but will he doing a lot of traveling soon so keen to purchase the Yoyo & adapter. Hi, do you mean the Yoyo canopy seat? If I were to use the car seat with the Yoyo, I would just leave the canopy seat at home. But actually the canopy does not take much space if you prefer to bring it along. 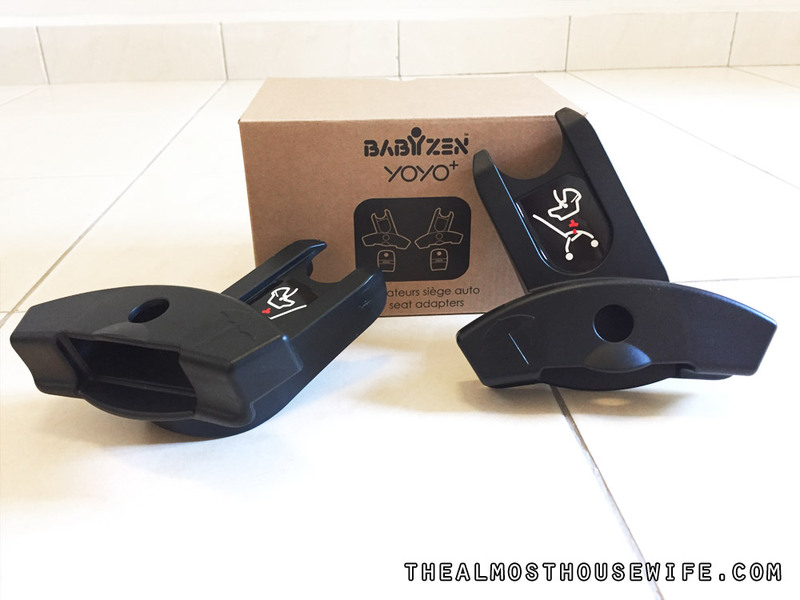 Just wanted to make sure what special adaptors you have for the babyzen yoyo? Online the babyzen website, it says that the adaptors only work with Maxi-Cosi pebble, pebble plus and Mico AP; but not the cabriofix. I have the cabriofix car seat but am hesitant to buy the adaptors sold for the yoyo. A confirmation would be great since many retailers don’t have the answer to this question in Hong Kong. Hi, there’s only 1 adaptor that’s being sold by Yoyo. If you have the Cabriofix like mine, the adaptors will definitely work. I had the same question, so if I buy adapters from Yoyo website? 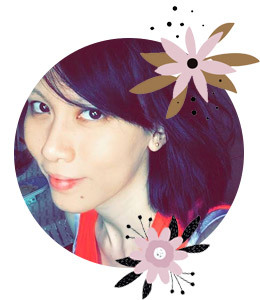 Hi thanks for sharing your experience. I noticed you are not using the Familyfix or Easyfix base for the cosy in the car. Do you know, if the adapters from the Yoyo may prevent the Cabriofix to be use with one of these ? That’s really the only question I have left before purchasing both Yoyo and Cabriofix. Thank you for this article. I plan to purchase the same combination of Cabriofix + Yoyo. However, I’m concern by the fact that the adapters may prevent the cosy to fit correctly into the car isofix base. I noticed you were not using the base. 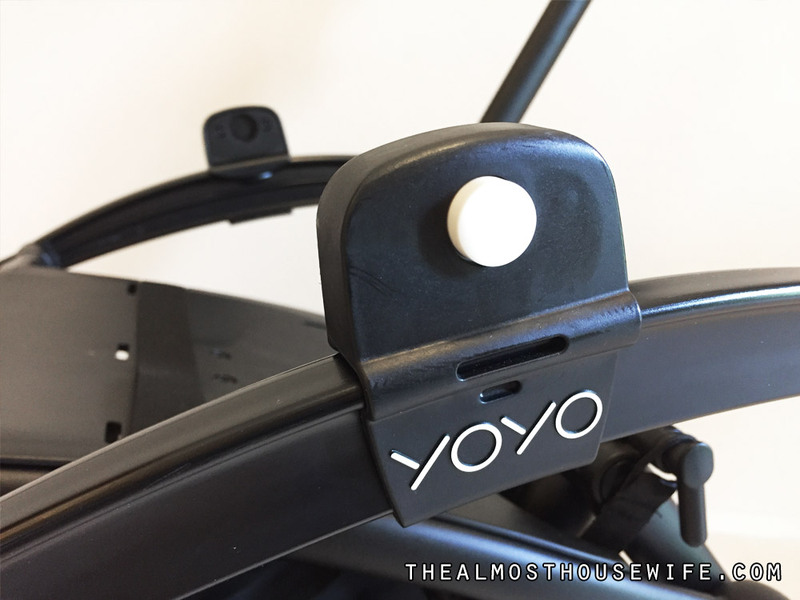 Do you know if the cosy remains compliant with its base when the Yoyo adapters are present ? Hi there, you can just snap out the adapters when putting them into the car. 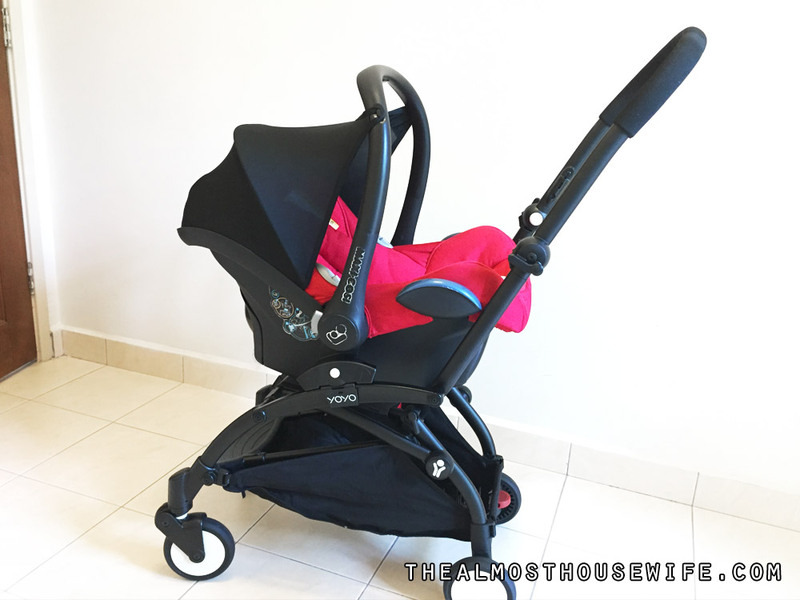 Hi, just wondering if you would recommend yoyo + as a primary stroller in KL or would you recommend getting another bigger stroller as primary. I love that it is small and compact but since it is categorised as ‘travel stroller’ I’m abit hesitant to purchase. Thanks so much for the review. Truly appreciate it! 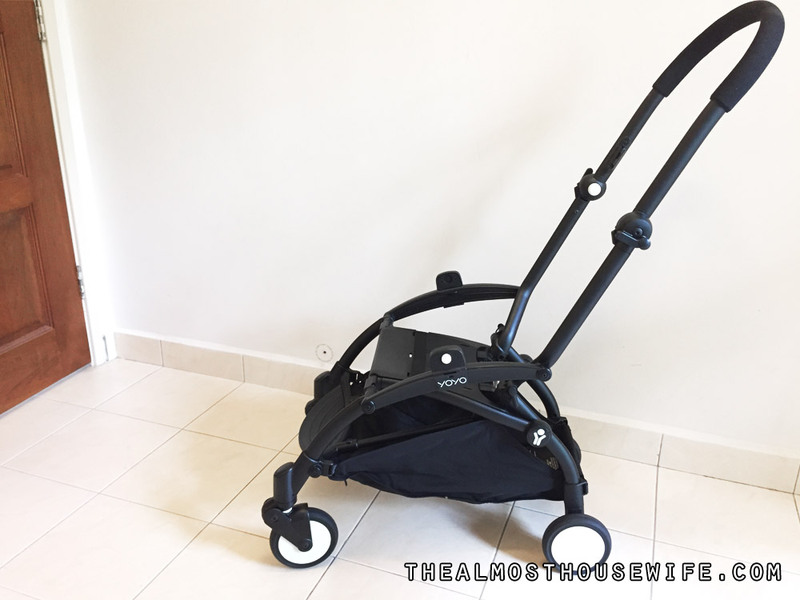 Hi Shareen, this stroller itself is enough to go around KL. Navigates smoothly too.